Caitlyn Jenner’s GF Sophia Hutchins Is A Cover Model Now! 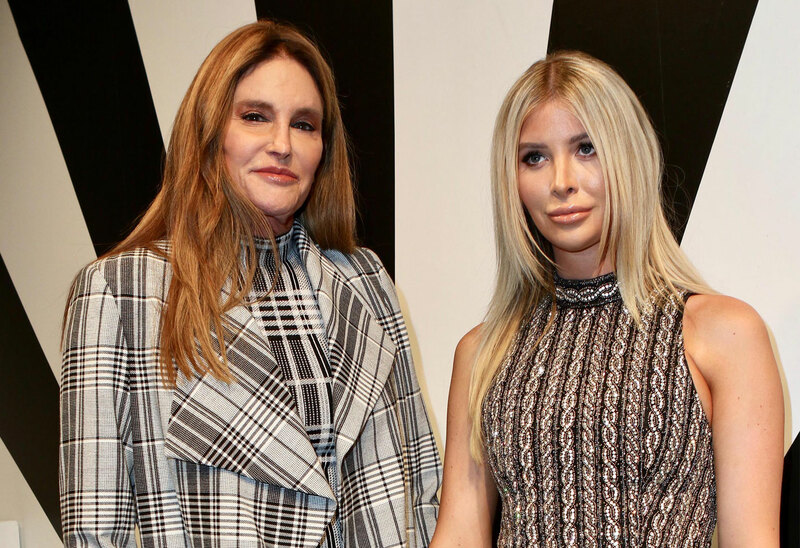 Caitlyn Jenner’s girlfriend Sophia Hutchins is finally getting her big break. Thanks to Kendall Jenner, the 22-year-old is making her big debut on the cover of a major magazine. Click through the gallery for all the info. According to RadarOnline.com, Sophia could be on the cover of Harper’s Bazaar. “Sophia recently did a shoot and big interview for Harper’s Bazaar and it’s highly being considered for the upcoming cover right now,” a source close to 69-year-old Caitlyn told Radar. “The interview portion is absolutely exclusive and Sophia was told to stop doing all other interviews until this comes out,” the source spilled. “Kendall and Sophia are close and she considers Sophia to be part of the family now because she is,” the source said. “Everyone is super proud of Sophia because she deserves this. She works her a— off.” Radar reached out to Harper’s Bazaar, who offered no comment. Do you want Sophia to become a supermodel? Sound off in the comments!